New Zealand Foreign Affairs Winston Peters objected to two-tiers of New Zealand citizenship in relation to NZ accepting refugees from Nauru. 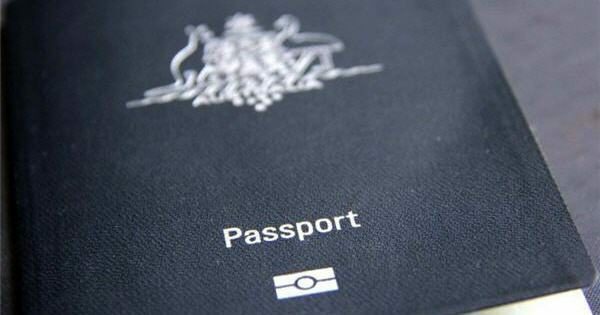 Imposing travel restrictions as an ‘national security measure’, would see Australia discriminating New Zealand citizens based on their place of birth, length of residence in New Zealand and the means by which they acquired New Zealand citizenship. New Zealanders moving to Australia represent a cross-section of the general New Zealand population, including the proportion of overseas-born New Zealanders. One in four Kiwis moving to Australia are not born in New Zealand. Having said that, with a five year residence requirement for New Zealand citizenship, the numbers who set out to circumvent Australian migration controls by first migrating to New Zealand would be insignificant. However, there are some interesting patterns in migration of those born outside New Zealand. Those from some nations are much more likely to move on to Australia than others. In Winston Peters’ view, New Zealand is the author of its own misfortune in getting offside with Australia on migration issues. When Winston Peters left his Beehive office upon finishing up as Acting Prime Minister early this month, Labour ministers and staffers thronged a corridor to cheer. As the Listener – the last appointment in his diary – looked on, it was apparent the departing Peters had not been expecting the accolade, led by Labour’s Kelvin Davis. Possibly for some, the ovation also reflected relief that the sometimes flinty Peters had not shattered returning Prime Minister Jacinda Ardern’s Government. For most, it was an appreciation of Peters’ stewardship while Ardern was on maternity leave. The one fight he picked was with Australia – always a punch-up that the wily Peters knows will endear him to legions of New Zealanders. Riled by Australia’s seeming indifference to concerns that it is deporting New Zealand-born criminals who have little or no connections left with their country of origin, Peters went on the offensive. Australia, he said, knew it was in breach of international conventions by holding a New Zealand-born teen in adult detention ahead of his joining the 1,300 New Zealanders already sent home. Later, he accused Australia of pinching itsnflag design from New Zealand’s, suggesting it substitute a kangaroo instead. That was what Australians call a piss-take: Peters has a deeper grasp on the Australian psyche and far better relations with those who matter across the Tasman than he’s credited with. In his student days, he worked in the outback and has since closely followed events there. When he was cheered out of the Beehive, he was on his way to Singapore for a round of meetings, including with Australian Foreign Minister Julie Bishop. Peters is close to her and the pair are scheduled to meet twice again before the end of this month. 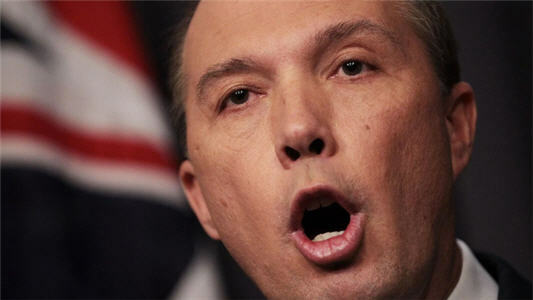 As a long-time critic of New Zealand’s own levels of immigration – and what he believes is the ease with which many migrants are admitted – Peters is nearer than he may admit to the views of the architect of Australia’s clampdown on New Zealand criminals, Canberra’s Home Affairs Minister, Peter Dutton, a wooden former Queensland cop. That is not to say Peters agrees with how Dutton dispatches New Zealanders, but it does allow him to know what may persuade Australia to do things differently. In the next months, watch for a proposal from New Zealand to address a long-standing sore point with its neighbour over migration: the number of migrants to New Zealand who then find their way to Australia soon after gaining New Zealand citizenship. 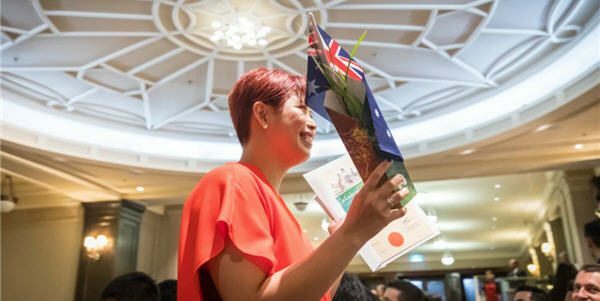 Many would otherwise fail Australia’s more stringent points test for would-be migrants but get in by dint of Australia’s open door for New Zealand citizens. In Peters’ view, this makes New Zealand the author of its own misfortune in getting offside with Australia on migration issues – an annoyance, arguably, that has contributed to Australia’s intransigence over the deportation issue. The proportion of New Zealand citizens migrating to Australia who were not born in New Zealand was about one in four in the year ended April 2017 – a number that has increased since 2011. Moreover, the makeup has also changed. Twenty years ago, Pasifika people accounted for the bulk (40 per cent) of the non-New Zealand-born Kiwis heading to Australia. Today, Asia-born New Zealanders account for a third or more. 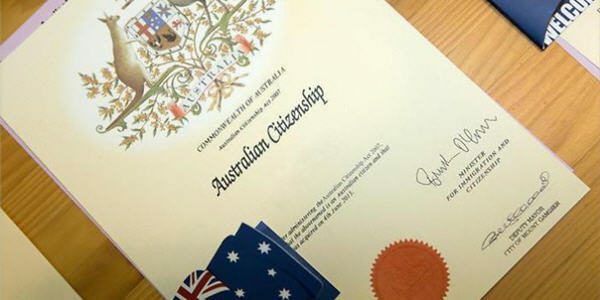 Although the shape of a New Zealand proposal to cut the numbers of non-New Zealand-born moving to Australia has yet to be revealed, it is hard to imagine a workable one that won’t penalise one group of New Zealand citizens more than others. That may be the price of convincing Australia to rethink its New Zealand deportations. This article was first published in the 18 August 2018 issue of the New Zealand Listener.